Get a Free Amazon Echo Dot! 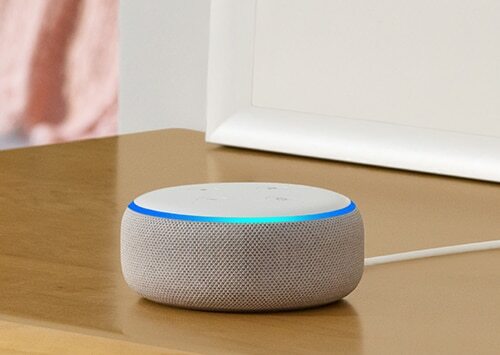 Eligible Travelers home insurance customers in select states can get an all new Amazon Echo Dot. 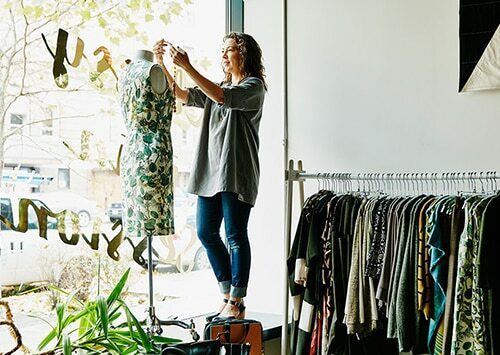 How Can Workers Compensation Insurance Help Small Businesses? Does your business have employees? You might be required to have workers comp insurance. See how this coverage protects employees. Should I File a Claim? Travelers offers a network of specialized services. 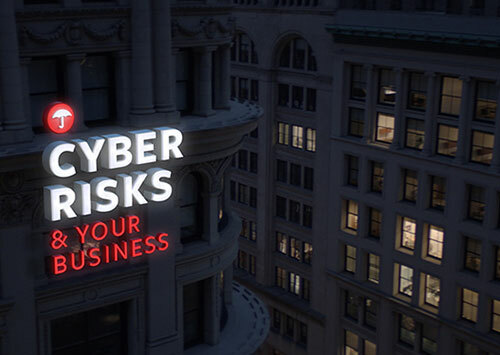 Any business of any size may be at risk of a cyber breach. Learn how Travelers can help prevent a cyber breach. The maximum comprehensive coverage payout is the actual cash value of your vehicle minus the deductible amount you choose. Comprehensive coverage limits and deductibles may vary by state, and is generally required if you have a loan or lease on your vehicle. Otherwise, coverage and limits are optional. When you bundle your car and home with Travelers you could save up to 10% on your car insurance. There may be additional savings when you purchase other policies like boat, umbrella insurance or a personal articles floater. The information on this site is general in nature. Any description of coverage is necessarily simplified. Whether a particular loss is covered depends on the specific facts and the provisions, exclusions and limits of the actual policy. Nothing on this site alters the terms or conditions of any of our policies. You should read the policy for a complete description of coverage. Coverage options, limits, discounts, deductibles and other features are subject to individuals meeting our underwriting criteria and state availability. Not all features available in all states. Discounts may not apply to all coverages and/or vehicles.